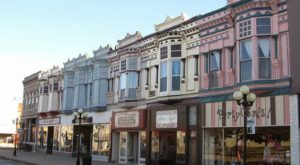 While the weather is nice, no matter how short that time might be, Kansans everywhere are getting out and exploring more of our state. 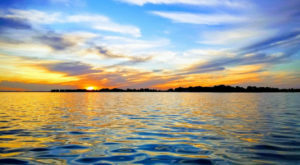 When you’ve got scenery like this though, it’s not hard to see why! 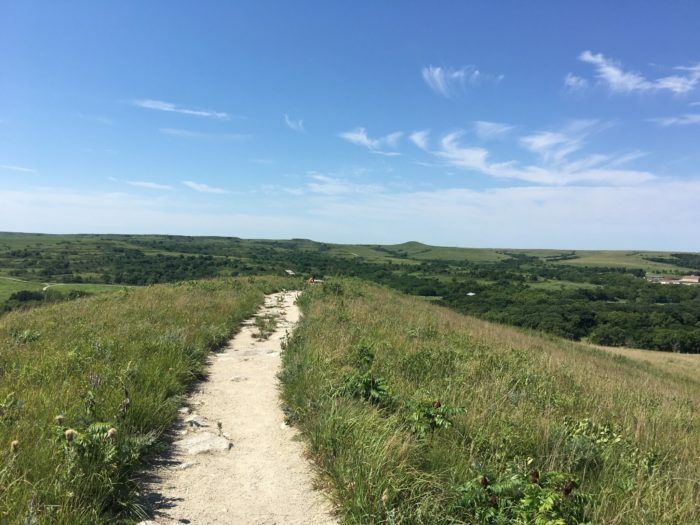 For that reason, we’ve put together this list of great hiking trails in Kansas that lead you to all sorts of natural wonders that you’re sure to love. 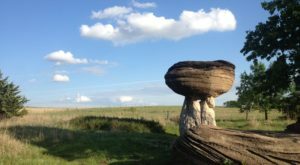 Even if you don’t have time to get outside today, fill in that bucket list with these amazing trails! 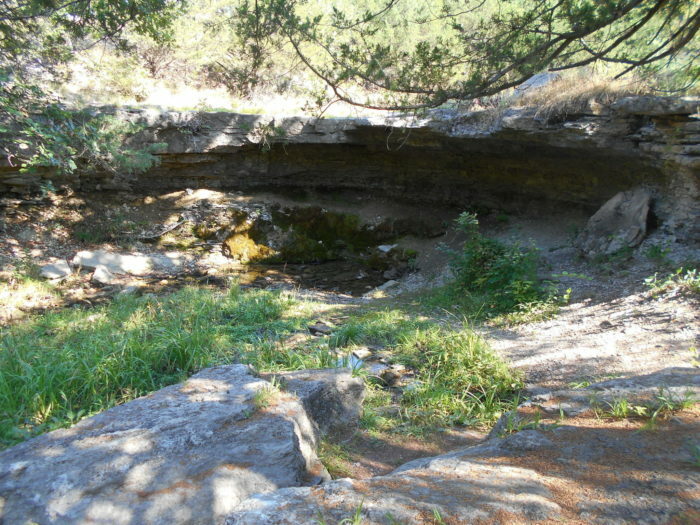 Alcove Springs has a little trail including the little trickling waterfall you see here, as well as well-kept paths in the Blue Springs area. 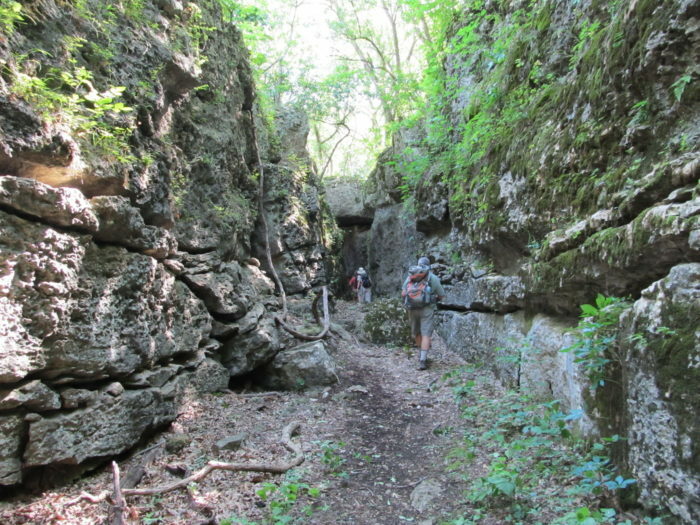 This trail including colorful rock formations is located at Wilson Lake, and is easily navigated by even beginner hikers. 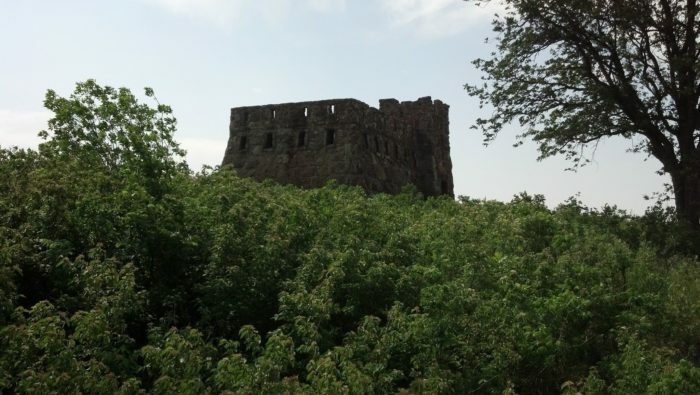 However, it's half a mile out and half a mile to get back, so prepare to hike the full mile during your visit. It's also a loop, so you won't have to double back during your hike. 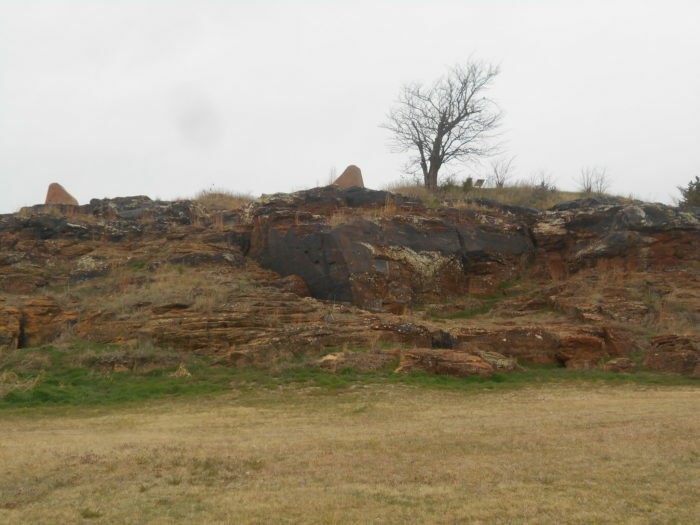 Pawnee Rock's little loop is the perfect hike for those of us who love history and nature, but don't want to spend all day hiking. Plus, if you catch it at the right time, you'll be treated to plenty of wildflowers all over the place. This trail is a little longer than most, because you have to turn around and hike back to where you started. 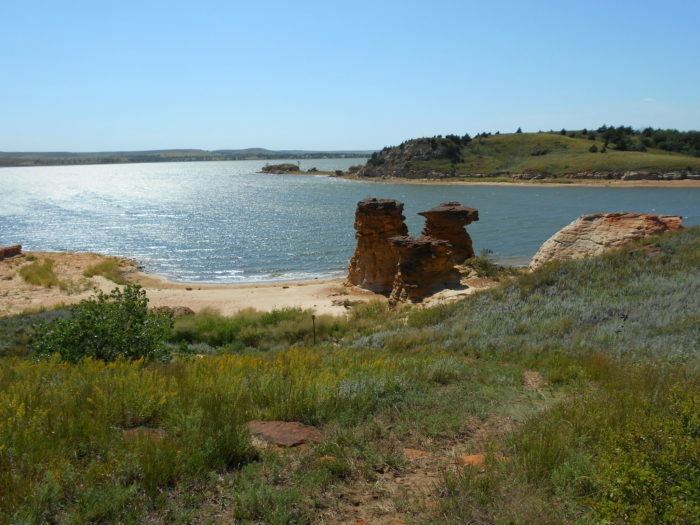 However, the rock formations, lake, and this natural stone archway are a great reason to get out and spend a day exploring this amazing Kansas trail. Coronado Heights itself is't a natural wonder, but the area surrounding it can be viewed from the top, making it the perfect place to gaze at our natural scenery. 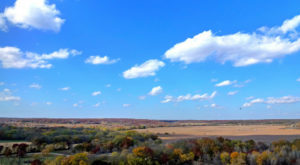 After all, there's nothing like a Kansas scene to make your day perfect. 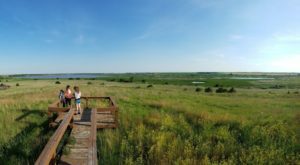 The Konza Prairie loop is a special area of Kansas that's diverse in wildlife as well as the perfect place to relax and enjoy one of Kansas' best prairies. 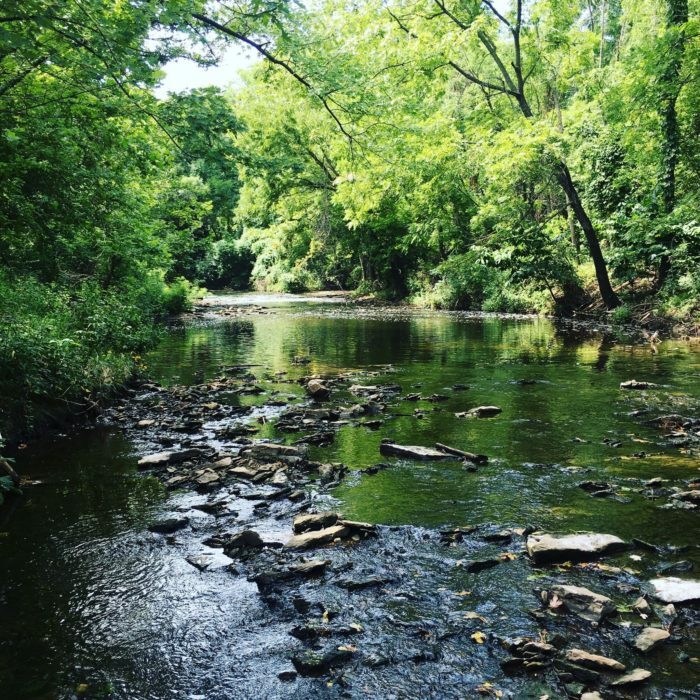 It features a river, and is well kept to make hiking it easy. What more could you want? 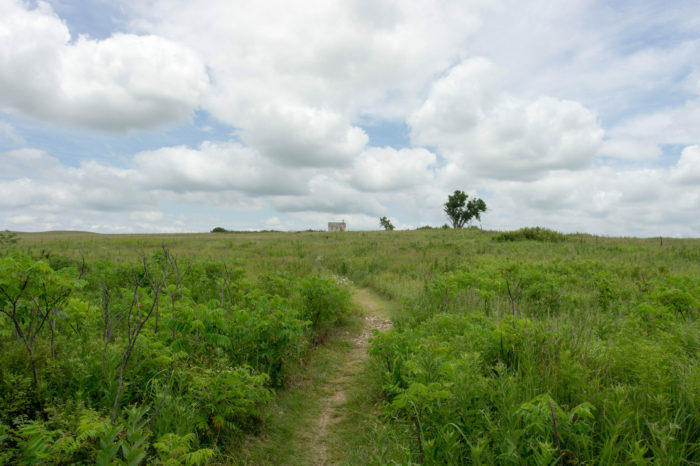 Another great prairie loop trail is at Tallgrass Prairie National Preserve, where you'll find abandoned structures, plenty of rocks, and beautiful wildflowers when they're in season. There are also bison that roam in a herd here, so make sure to steer clear of them during the spring. Santa Fe Lake has been hiding this little waterfall among this loop trail in Augusta, but we've found it! 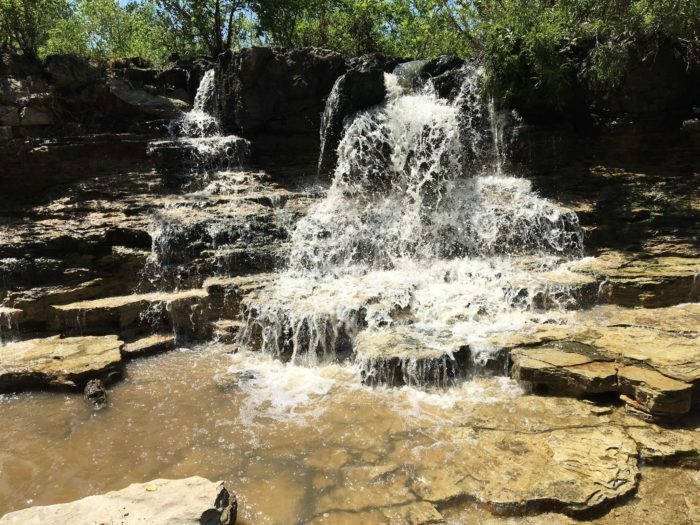 The trails here are popular for mountain biking, but there's still plenty of room for hikers wanting to see the waterfall. Just make sure to go after a rain! 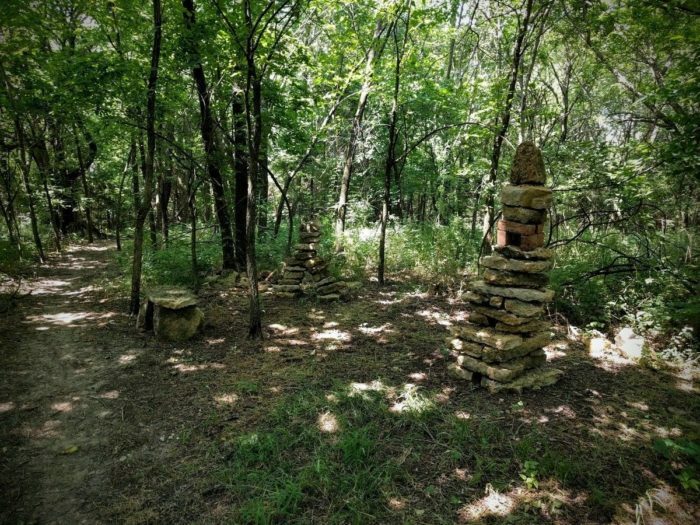 This loop through the trees runs to the highest point in the park area, and if you're lucky, you'll get to see stacked stones and wildflowers along the way. Of course, with such a short trail, you'll have plenty of time to explore the other trails this park has to offer. This breathtaking scene at the Indian Creek trail is the main reason to visit this stunning one-way trail. However, that does mean you'll be biking or hiking the whole way, and then back to where you started. 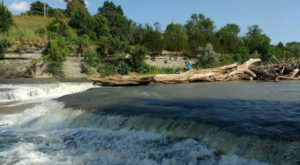 For experienced hikers or mountain bikers however, it's a beautiful trail that's the best reason to get outside today. 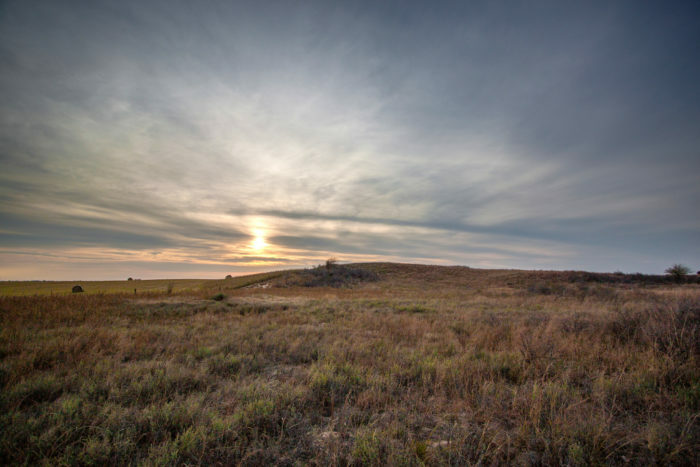 If you like the quiet majesty of our Flint Hills, you'll also love our Sand Hills. They flow like water under the grassland we call home, and make up this loop trail full of wildflowers. It's a pretty easy hike, as long as you've got the love for our state's natural wonders. 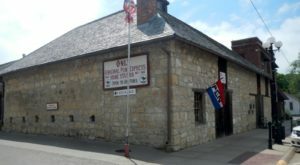 While you’re out exploring all over Kansas and adding things to your bucket list, don’t forget about these places where you can still experience “old” Kansas. If you’ve got a trail in mind that you’d like to share, post it in the comments below! 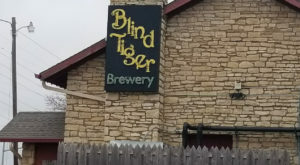 More places to explore is always better.